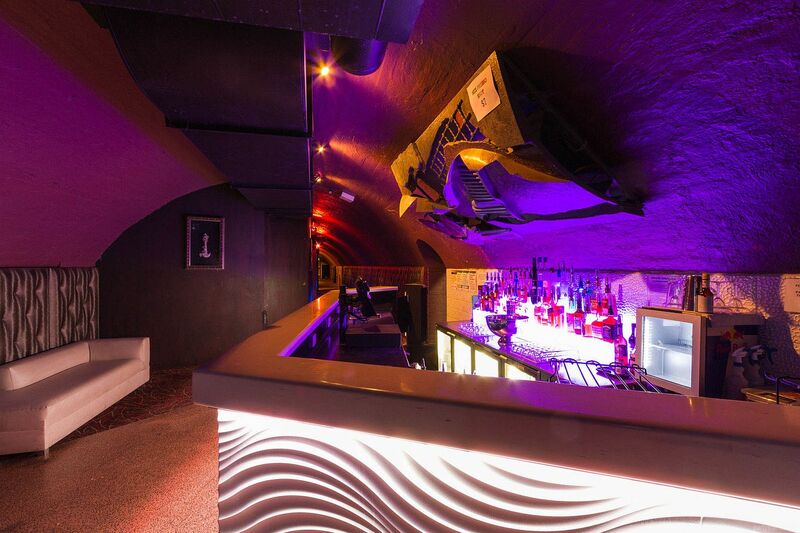 Located behind Flinders Street Station on the Yarra River, Platform One resides in the historic Banana Alley vaults. 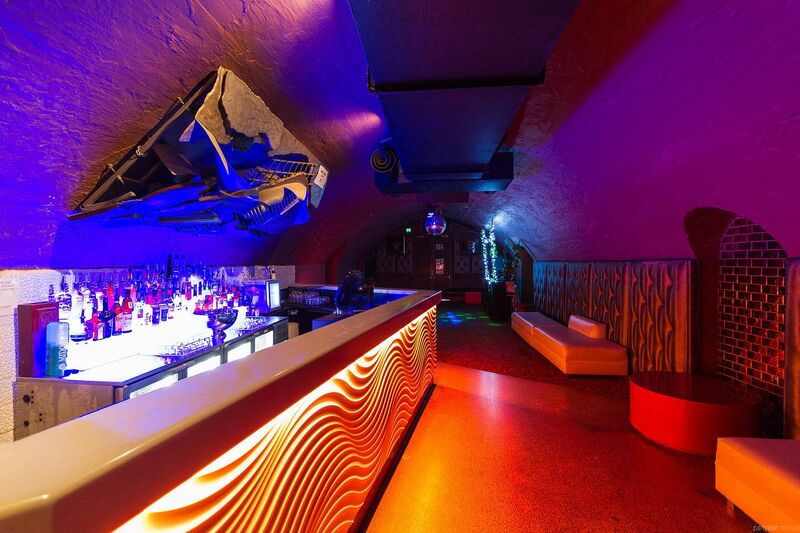 The venue is comprised of two long, domed tunnels which stretch over 65 metres from Flinders Street to the river. 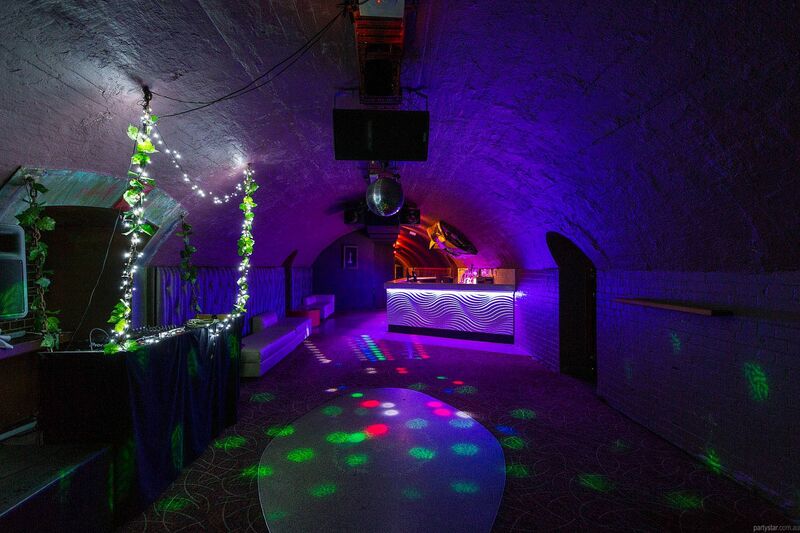 One of those tunnels can be yours, and it has a terrific party hub at the end of it. 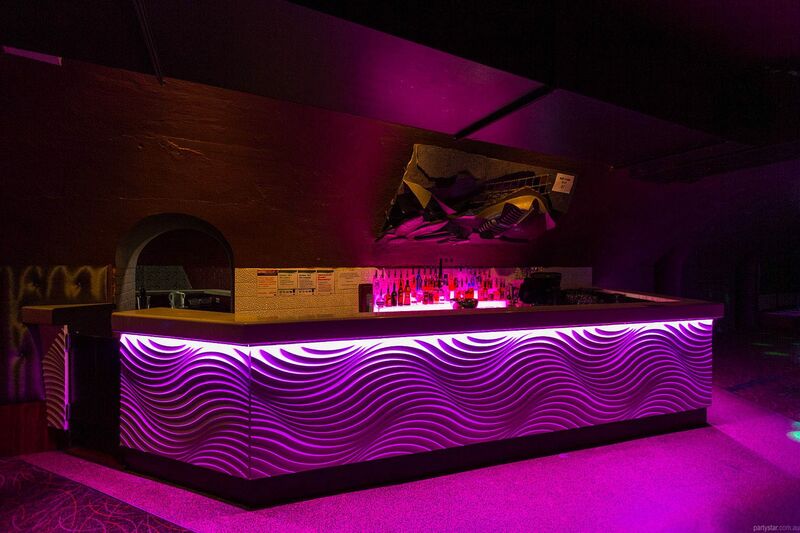 Also known as Bar 2, the Function Room is available during Platform One's club nights as an independent private room. 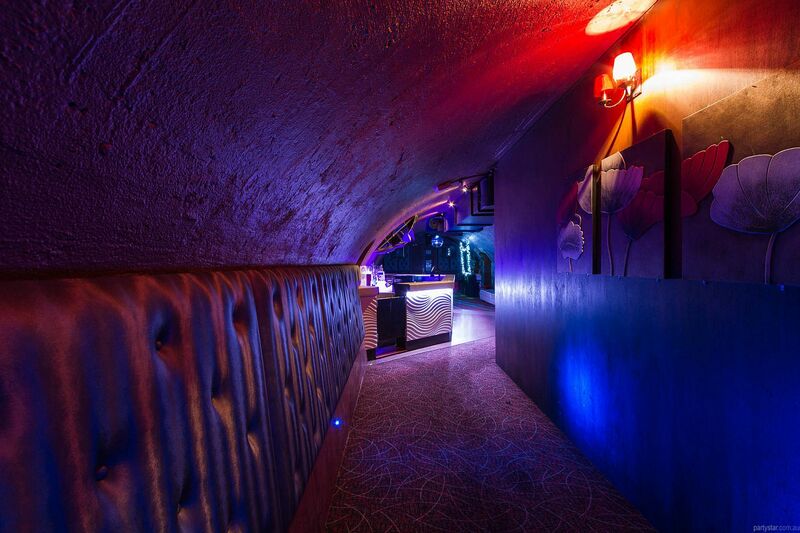 The Function Room has its own corridor, private bar, dance floor, plush seats, excellent club music facilities, and a great party vibe. Perfect for birthdays, uni functions, engagements, product launches and more. With a jetty only metres from the rear exit, the Function Room's fabulous accessibility also enables river boats to be incorporated into your event for a true VIP experience. Parking: Across the road is a secure carpark. Street parking is also available.